Here at TASIS, Grade 6 students spend the better part of an entire semester raising, studying, and experimenting with a organism known to scientists as Artemia salina, or more commonly to non-scientists as brine shrimp. In this unit, students don’t just come to know the brine shrimp biologically, they also come to know the shrimp chemically, physically, and ecologically (as well as personally!). This page is a portal for some of the resources that the TASIS teachers use with students during this hands-on, inquiry-driven unit. 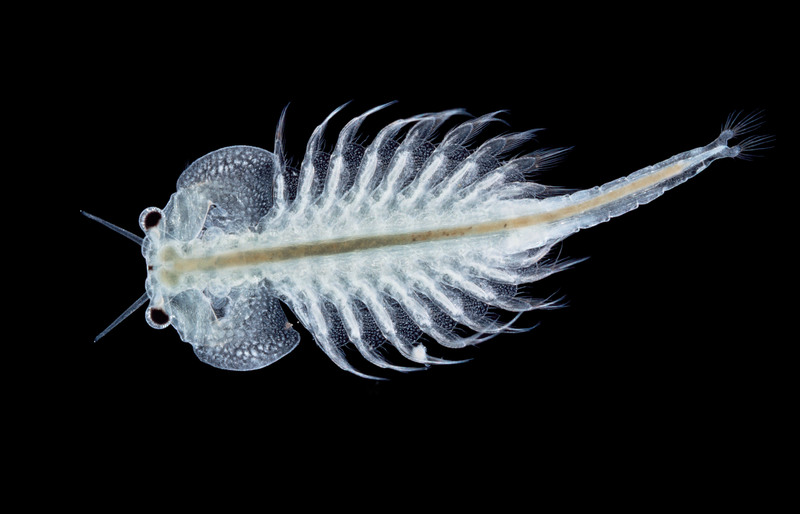 Brine Shrimp Ecology Unit: a classroom-based introduction to ecology.